Installation is a breeze; I’ve always loved this about all Logitech products. 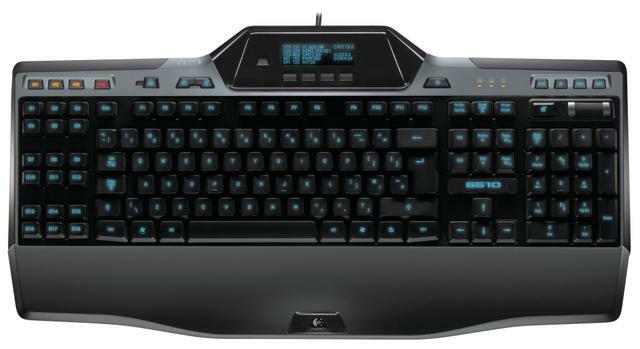 The Logitech Gaming Software gives you fast and easy access to all related controls on the keyboard mainly GamePanel LCD, Profile settings adjustments and backlit color control. The customizable “G” command keys on the left can be edited via this interface but it’s not required since you can set them on demand. Profiles can be saved on the keyboard itself so you can take you pre-configured profiles on the go from machine to machine! It’s extremely easy to setup, sync and manage profiles using the gaming software so easy that and end user wouldn’t really need to read a manual in order to use.